There is much intense interest in North Korea at present. This partly arises from questions about Korea's nuclear capability and intentions, and about the extent to which North Korea may be viewed as 'a rogue state' or part of 'the axis of evil'. In addition, however, North Korea has recently begun experimenting with reforms along Chinese lines. The vigour with which these will be pursued, and related questions about the degree of engagement, or otherwise, with South Korea are also important issues. 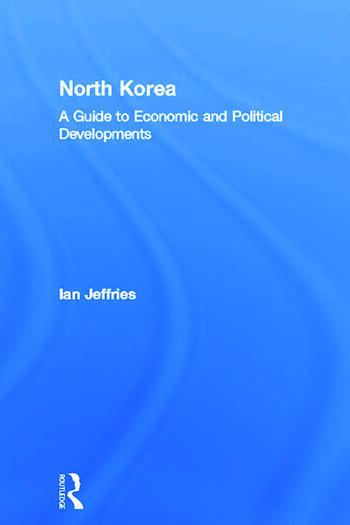 This book provides full details of economic and political developments in North Korea since 1989 when the communist world began to change irrevocably.